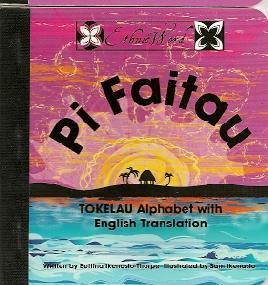 This page highlights our resources about Tokelau and the Tokelauan language. 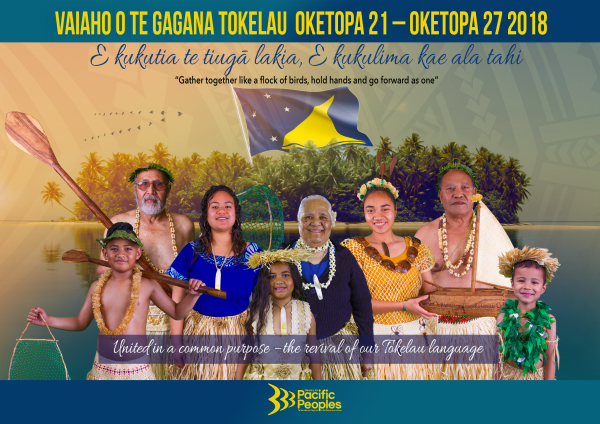 Tokelauan Language Week 2019 is on from Sunday 27 October to Saturday 2 November. Tokelauan Language Week 2018 was held from Sunday 21 October to Saturday 27 October. E kukutia te tingā lakia, E kukulima kae ala tahi. Gather together like a flock of birds, hold hands and go forward as one. Tokelau Language Week resources including a poster, and language resources, Ministry for Pacific Peoples.